‘The Movement: One Man Joins An Uprising’, is the first in a series of adaptive sports films by Make A Hero 501(c)3 that documents individuals with disabilities overcoming limitations through adaptive sports & recreation. Traci Taylor, everday hero, courageous individual and a representative of the March of Dimes. 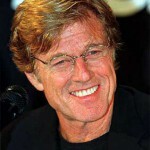 ‘The Movement’s’ dynamic cast, shares how their disabilities are no longer a limitation, rather a strong aspect of their character. 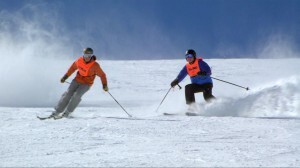 Through adaptive winter sports, each has ultimately discovered, or rediscovered, the freedom of movement and the pure joy of playing with gravity. Click to Receive The Movement on DVD – $20 Donation to Make A Hero 501(c)3! World-renowned musician, Trevor Rabin, provides an original score, along with music from U2, k.d. lang, and the Foo Fighters. 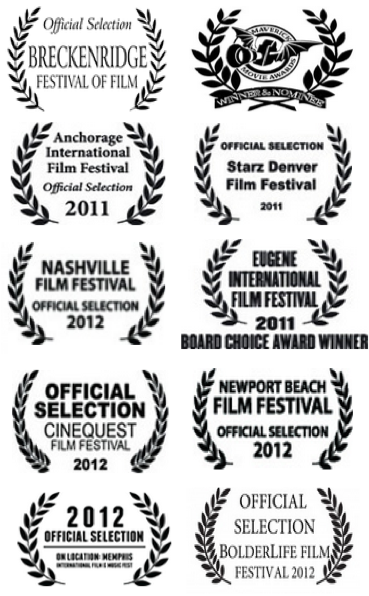 ‘The Movement’ has been accepted to over 20 film festivals including ‘Sundance‘, nominated for 7 Maverick Movie awards, and has won 5 awards to date. 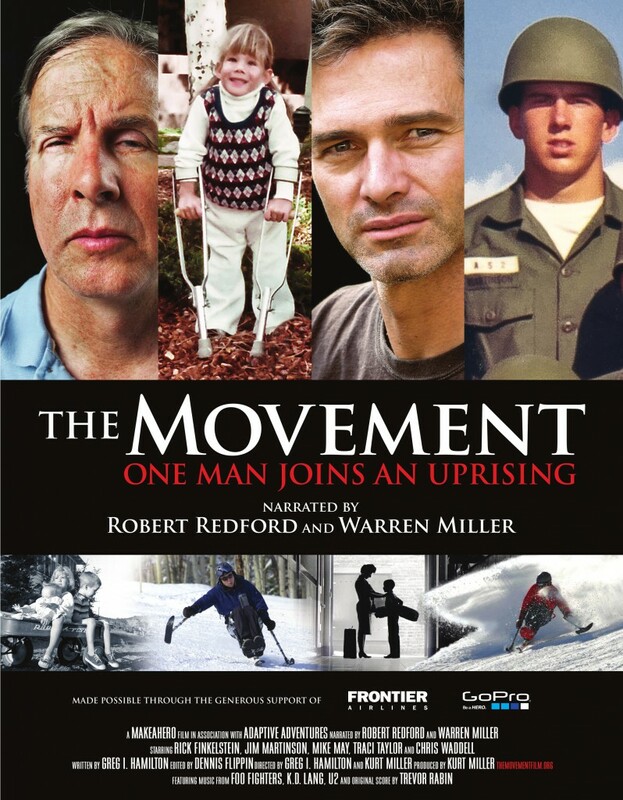 ‘The Movement’ has aired on national television during prime time, as well as, a feature spot on ESPN Classic (as of early 2014). 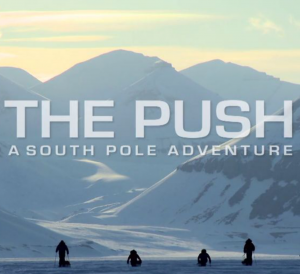 ‘The Movement’ has been shown in theaters across the country, and ‘screened’ at nearly one hundred adaptive sports group & non-profit events with proceeds staying with the fundraising group. In order to reach individuals of all abilities, ‘The Movement’ has been made accessible for vision and hearing impaired individuals. Has Your Adaptive Sports Group Joined ‘The Movement‘? Check out upcoming event ‘screenings’ and learn more about how Make A Hero is growing awareness for adaptive sports, and generating support for individuals with disabilities and local adaptive sports groups, by utilizing ‘The Movement’ as a fundraising platform, continue reading about – ‘Host A Benefit Screening. UPDATE: The success of ‘The Movement’ has led to the production of Make A Hero’s second adaptive sports film, ‘The Current’ (February 2014), starring Missy Franklin, Bethany Hamilton, Anthony Robles, Mallory Weggemann, Grant Korgan, Leo Morales, David Hosick, and military veteran Corporal Jesse Murphree, along with narration from renowned ocean conservationist Jean-Michel Cousteau. 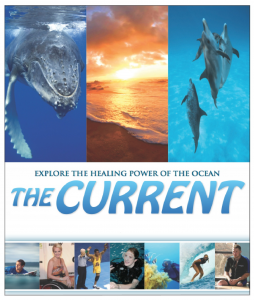 ‘The Current‘ will feature individuals with disabilities overcoming limitations through adaptive sports, this time, in the water, while enjoying the healing power of the ocean … learn more about ‘The Current’, here. 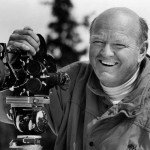 For media information about ‘The Movement’ adaptive sports film or to obtain: trailers, press kits, images from the film, and reviews – please visit TheMovementFilm.org.